Outside the job description // Should all team personnel be ready to face the media? "I'm the strategist, I don't do interviews." These were the words from Haas F1 Team's strategist Ruth Buscombe, as Ted Kravitz tried to catch a word with her after the first round of 2016 in Australia. The Sky Sports reporter wanted to hear how the team felt about Romain Grosjean's staggering sixth place finish, earned due to some good strategy surrounding the red flag period in the middle of the race. Ruth didn't feel like talking about it, she hurried away from the pit wall into the depths of the garage and ignored Ted's attempts to ask her any questions. Of course, she's well within her rights to avoid media coverage, not everyone wants to be on TV, but it was a surprise to hear it. It’s not often people in F1 shy away from the spotlight, and particularly not after they’ve actually done a good job. Part of the surprise is down to Ruth's own efforts to increase the visibility of women working in motorsport. She's signed up as one of the early ambassadors for Susie Wolff's Dare to be Different campaign - an initiative designed to inspire and develop talent in male-dominated environments. Susie said at the time: "She’s absolutely at the top level of her profession, and an inspiration to women who want to forge a career in engineering and race strategy. We really want to shine the spotlight on women like Ruth who have made such an incredible success in motor sport." It feels like celebrating the strategic success of your team and your own choices might have been a great opportunity to be in that spotlight just for a moment. Why sign up to promote the cause if you'd rather shy away from the media glare? It's understandable, though, that not everyone on the pitwall will feel comfortable talking to the media, and may not want to have a camera thrust into their face after a couple of hours of hard graft. Not every strategist wants to be famous. Having said that, quite a few in that role have made names for themselves over the years, which is also why Ruth's words didn't quite ring true. It may not be one of the more openly people-facing jobs such as the team principal or public relations, but it's not a position that is tucked away in the garage either. Rob Smedley is one of the most recent examples, a guy whose partnership with Felipe Massa spawned many jokes, memes, clips, (even a song!) and became an important part of F1's rich storylines for several seasons. The conversations that took place over the radio between driver and pit wall added to each and every race weekend. That is something that will be missing now the FIA have clamped down on radio traffic, although it will also make the strategists job even more important. 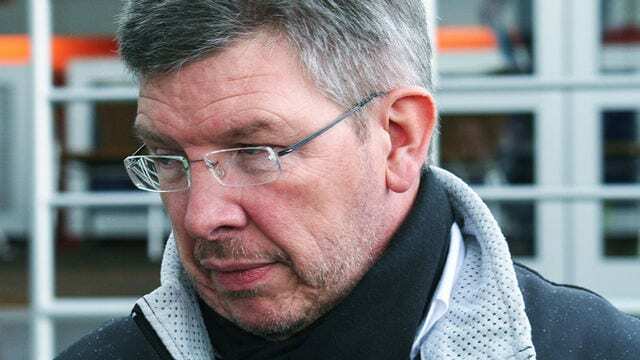 Ross Brawn was a huge part of Ferrari's success story, helping craft the strategy for Michael Schumacher to win several titles and mark his place in the history books. Pat Symonds has also become a legend in the sport thanks to his strategic genius for Renault during their championship successes. 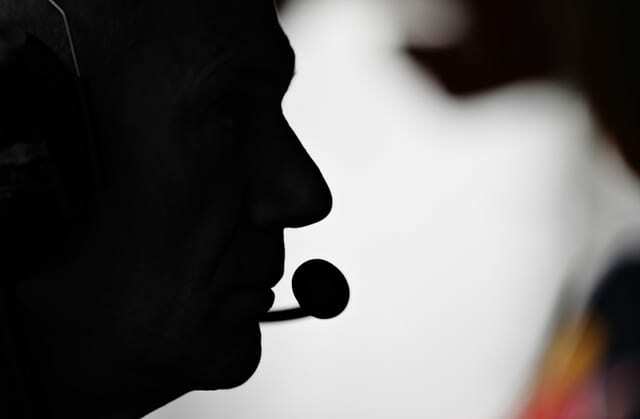 The role is one that can have a significant media profile, particularly as F1 becomes more and more reliant on strategy and decision making to affect the outcome of any race. We want to hear from the people gathering the data on the pit wall and forming new strategies depending on what happens. 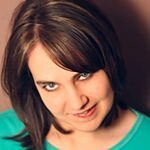 How do they make their decisions and what kind of feedback do they get for each one? Part of the mystery here could be solved by knowing exactly what is asked of a strategist when they are hired. For each team, it could be a different matter - some may have plenty of employees willing to talk to the media, and don't need to rely on another people-savvy candidate. Others may not have much of a presence in the media anyway, and therefore are looking to break through with someone who has stacks of charisma and a charm that the cameras can't ignore. The job role might be to focus solely on what's happening out on track, or it might be to open up the team to a wider audience and bring more fans into the fold. It very much depends on the organisation, their outlook and approach to racing, as well as how much they are willing to spend on media training. You can tell that most of the team principals have had some lessons in getting the best out of any television time, making sure they get their point across whilst trying to limit the opportunities for putting their foot in it. Other members of the squad may also get access to such training, but you could understand that media improvement courses wouldn't extend all the way down to the mechanics in the garage and engineers back at the factory - much of their broadcast exposure is limited to blink-and-you-miss-them pit stops, as well as slo-mo clapping/cheering/booing in the garage. You don't really want things to evolve into a situation where people can only get into Formula One if they have enough media skills and the right personality to project to the fans. The sport is hard enough to break into as it is without adding another level of requirement. Why should someone need to be able to talk eloquently on a live broadcast to millions of people when what they are really tasked with doing is picking the right tyre at the right time to bring home maximum points? In the end, it's going to be that a mixture of personalities make for the best team, the best pit lane and the best sport. Some are happy to appear on any and every TV broadcast and talk at length about their own interests. Others may toe the corporate line wherever possible, completing the necessary routines and just hoping not to make a fool out of themselves. And there will be many more in the background, keeping the sport running, doing their job and shying away from the fame that can descend at any moment. For Ruth, it may be that it's the latter role she's looking for. It could also be that she was just having a bad day, or that she didn't want to admit that in reality Haas were incredibly lucky with the red flag strategy on this occasion. It could be any number of things that meant she didn't want to talk to Ted, and it's not my place to judge. But I do hope that we get to hear from her at some point. She is an inspiration to anyone wanting to get onto the pit wall in their own right and she did a fantastic job in Australia. She didn't want to speak to Ted this time, but maybe next time we'll get to hear more.